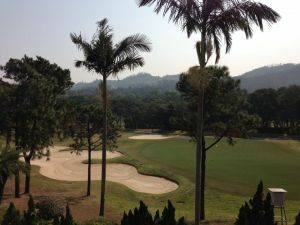 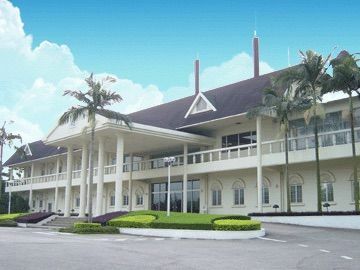 ZhuHai Golf club is a 18-hole 7.007 yard 72 par course with eagle grass which was opened first time in May 1985. 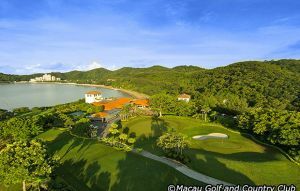 The course lies in the TangJia bay, near the mountain and sea, and between the 200 square meters Golf Club and the mzoom inodern amusement park. 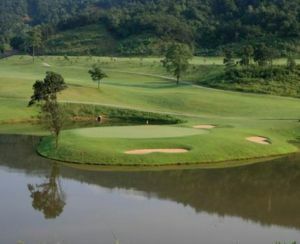 The golf course has flat fairways and well-equipped carts, and is the best choice of the persons who cherish health and nature. 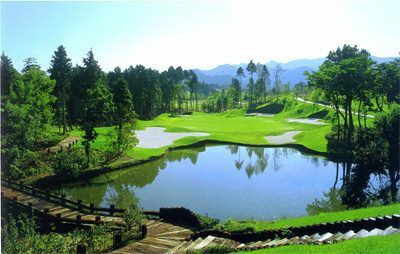 In the Golf Villa Clubhouse affiliated to the Group, there are a restaurant offering delicious Japanese cuisine, a tennis court, a table tennis room and a large swimming pool. 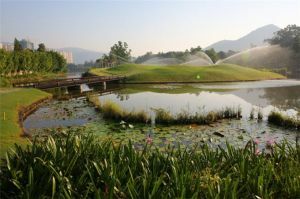 Zhuhai Golf is not yet in our pool of Golf Courses for orders.